Where do you dream of celebrating your post-nuptial bliss? Would you like to renew your wedding vows in Mallorca? What better way for you to rekindle the romance in your relationship, and to remind you both about the commitment you made to each other at your wedding? You and your partner have had a difficult time and want to start afresh. It is a special anniversary, such as your 5th, 10th, 25th, 50th, etc. The two of you want to make a public statement of your love and commitment to each other once again. If you write your own vows, that you focus on your future together. You keep renewal of vows casual and simple. You re-dedicate wedding rings, or have them blessed instead of purchasing new rings. You have a “no-gift” type of reception. 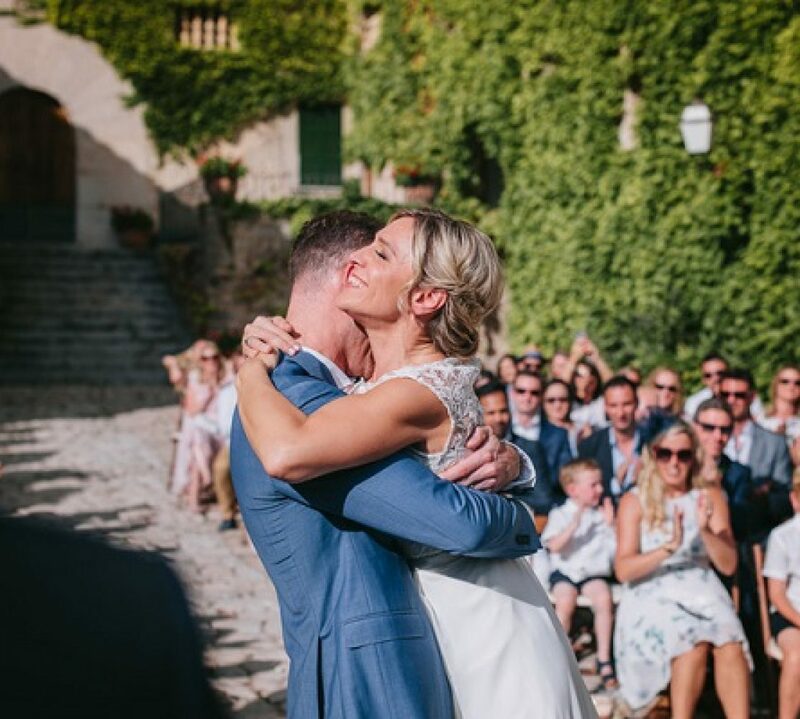 Whether you want a romantic venue on-board a yacht, on the beach, in a chapel or in a rural finca and whether you are coming with friends and family, or would like a more intimate affair, renewing your vows in Mallorca could no doubt be one of the highlights of your time away. Our tip: You can bring your original wedding album or have photos of your original wedding available so that your guests can reminisce about your big day! I have recently booked a stay at the Hipotels Hipocampo Palace resort for July 16-21. My wife and I will be celebrating our 30th wedding anniversary during our stay. Every 10 years since we were married in 1985, we have renewed our vows. I would appreciate it if you could assist me in planning our renewal for our 30th anniversary. A short morning ceremony on the beach with a local wedding officiant and a special breakfast is what I am thinking. Please let me know if you can assist me with my request. Thank you Phil. I’ve sent a PM to you. My husband and I are celebrating out 25th wedding anniversary this year and are having a weeks holiday on 29 June in Menorca. We are staying at Casa Blanca and are looking for someone to carry out a vow renewal ceremony during that week and then recommend a fabulous romantic restaurant to celebrate this day with our two grown up children. Thank you June. I’ll PM you. My husband and I would like to renew our vows either on the beach or on a boat in majorca this summer, please could you help? There will only be us and our child. Thank you Carly. We’ll PM you. Thank you Mrs Williams. I’ve sent a PM to you. My husband and I are celebrating our 25th wedding anniversary in September. We would like to renew our vows on the beach. We will be on holiday with our 2 grown up children and my parents. Can you please let me know some information regarding prices and what is involved and the locations. We are staying at Playa Muro. HI could somebody contact me please. We are in Mallorca from 5th-12th June with a group of friends and family to celebrate our 10th wedding anniversary. We would like to renew our vows whilst we are there. We are planning to renew our wedding vows in Cala Bona in May 2019. Can you tell me if you are available to help in this. There will only the two of us and we just want a little occasion. We will then go onto have a meal. My husband and I are wanting to renew our wedding vows in June. We have rented a villa in Alcanada between 9-16th June and would like to renew our vows on the 14th June. It will be a very private only 6 adults and our 7 month old granddaughter. We are going to be celebrating our 10th wedding anniversary in December 2018 and are looking to renew our vows when we are on the island August 2018. We arrive on the 12th and leave in the 19th. We are hoping to bring around 20 guests and would like to do it around the Palma nova area. We have planned a family holiday to mallorca this August and it will be our 10th wedding anniversary. I would really like to surprise my husband and our family members by renewing our wedding vows. Would you be able to guide me on this further please? Hello, We are starting to look to renew our wedding vows sometime between the 20th and 24th of June 2018, It is possible we will have up to 20 or 30 guests ( this depends on if they can get time off work,) but will know numbers in approx. 5 weeks, we are looking for a beach location if possible that will be close to where we will be staying, please contact me when ever you can. My husband and I will be celebrating our 10th anniversary in june 2018. 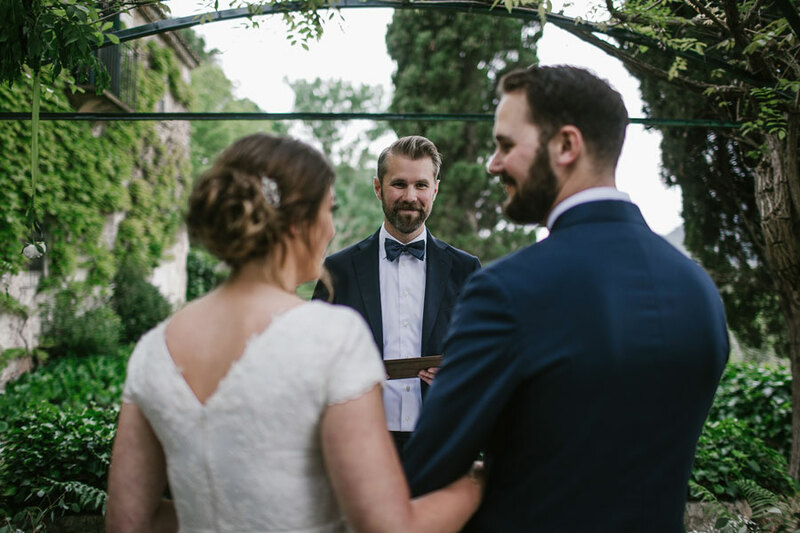 We are interested in doing orur vows renewal in Mallorca. We will be traveling with our two children, ages 9 and 5. Could you pleaae contact me with more information. Thank you! My wife and I would like to know if you would be able to arrange a vow renewal ceremony for us in puerto pollensa next September ? We will be hiring a villa for a couple of weeks and would like to maybe hold it on the premises. Hi there my husband and I are travelling to Cala Bona on the 21st July 2018. We are looking to renew our wedding vows as we will be married 20years just want it simple like maybe on the beach with a breakfast for the both of us could you please inform me of prices etc.. and what we would need to take etc. Hello, my husband and i would like to renew our vows for our 10th wedding anniversary in octobre 2018. We will travel only with our children (3 and 4 years old). 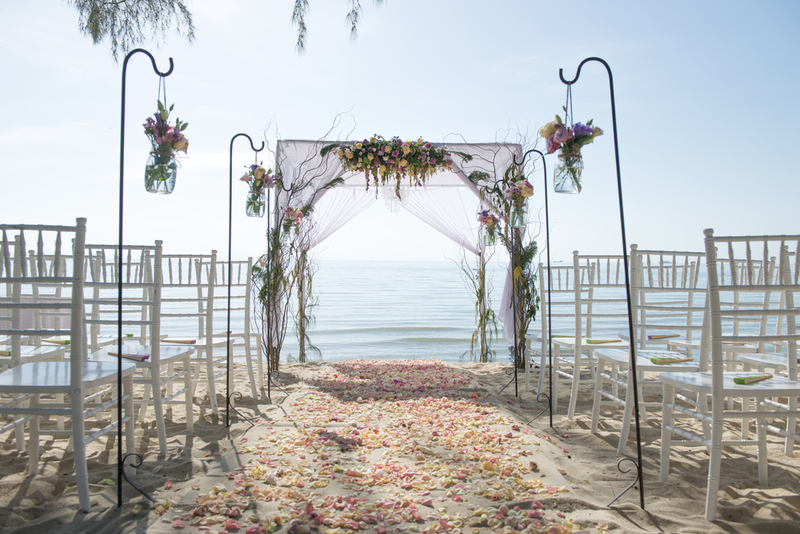 I am looking forward to a romantic intimate ceremony on the beach…. then a restaurant. So far we have not yet booked any hotel. But probably the cala mesquida. We’ve booked a last minute holiday to Cala D’or at the end of September for our 5th Wedding Anniversary. After a difficult year which started with a diagnosis for me which rocked us all, my husband has been amazing and I’d like to surprise him with a renewal of our vows on our anniversary, the 28th September. My wife, 2 kids and I are calling into Majorca whilst on a Mediterranean cruise in 2019 and are interested in renewing our vows here as this is where we met 21 years ago. my wife and I would like to renew our wedding vows in Mallorca in June 2020.